A certain wall-crawler has been sighted (multiple times actually) with several potential new LEGO sets. 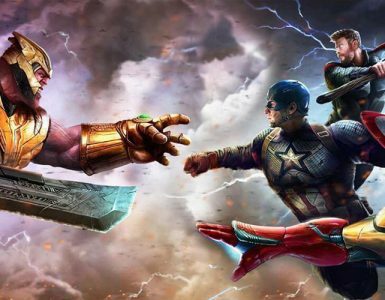 Spider-Man’s next solo movie, Spider-Man: Far From Home won’t be out until July 5, with Avengers: Endgame still awaiting to premiere in April. 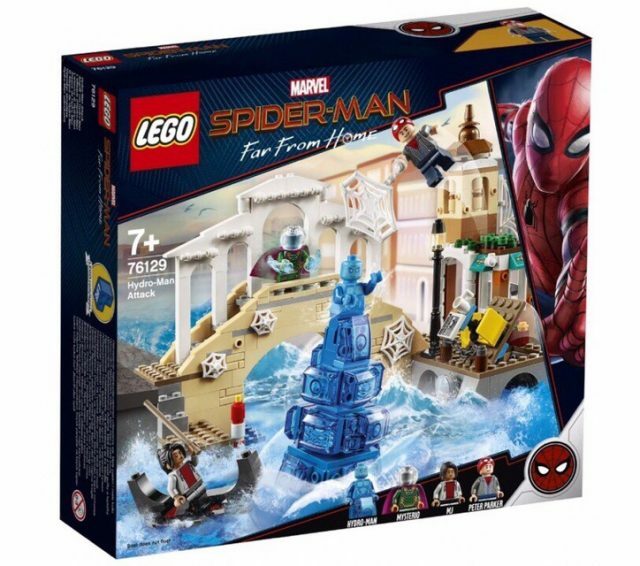 However, it seems that we may actually be spoiled a little with some LEGO sets based on what looks like scenes from the movie. 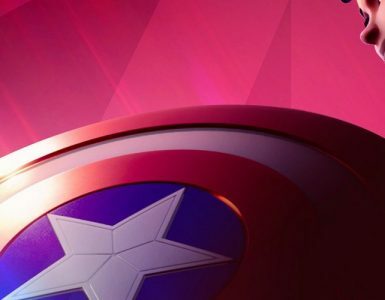 So if you’re a little allergic to spoilers, the time to close this page is… NOW. 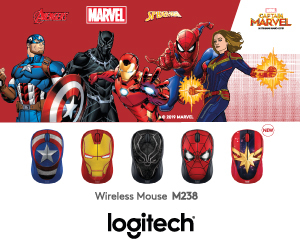 There are only three sets that have been leaked so far, but from what we can see here, they look pretty legit. 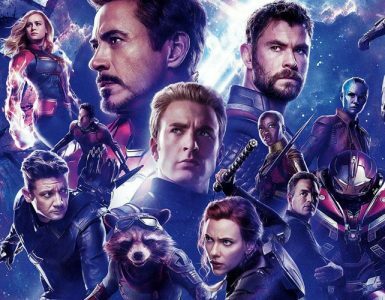 And they all have Mysterio in them, as well as different versions of the titular web-slinger. 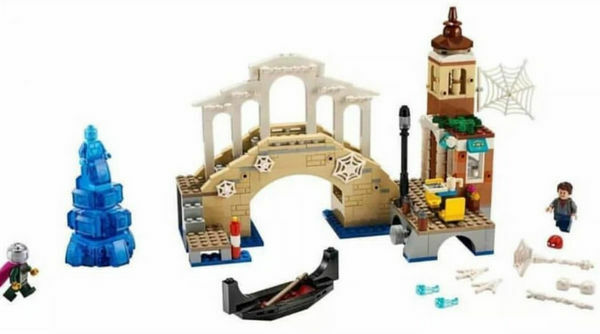 And according to Brickset, we can confirm that these are definitely legit. This set looks the most interactive among the three. It features the titular Molten Man – possibly a name for the MCU’s equivalent of the Elementals – firing what look like fireball projectiles. 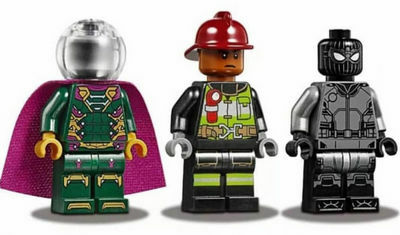 Accompanying the BIONIC-esque figure is Spider-Man in his Noir outfit as we’ve seen in the trailers, Mysterio, and… a random firefighter? As if that fire extinguisher would do anything to put out a fire that size. 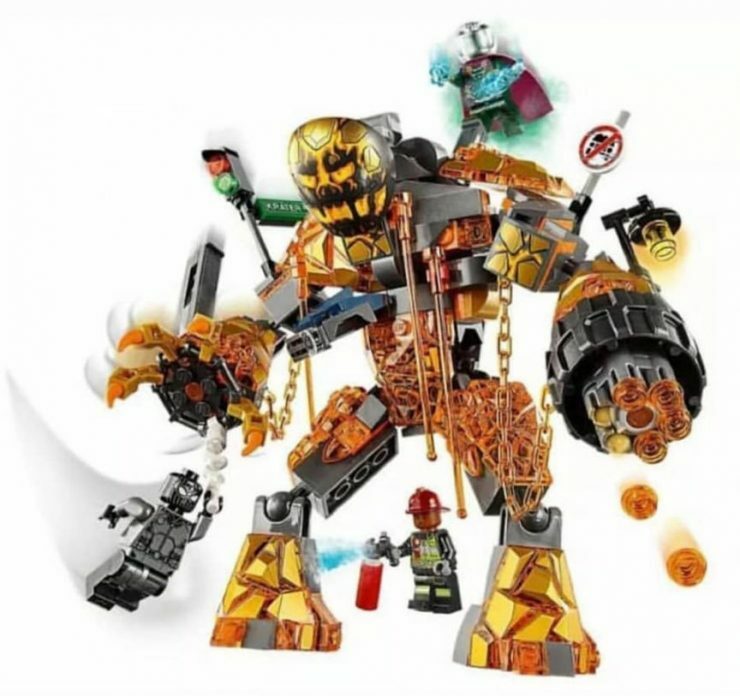 Another of what seems like the Elementals in the form of Hydro-Man is featured here, and this one looks a little smaller than the Molten Man set. However, we can see that Hydro-Man is propped up on a translucent blue whirlpool-like structure, which gives of very cool waterbending vibes. 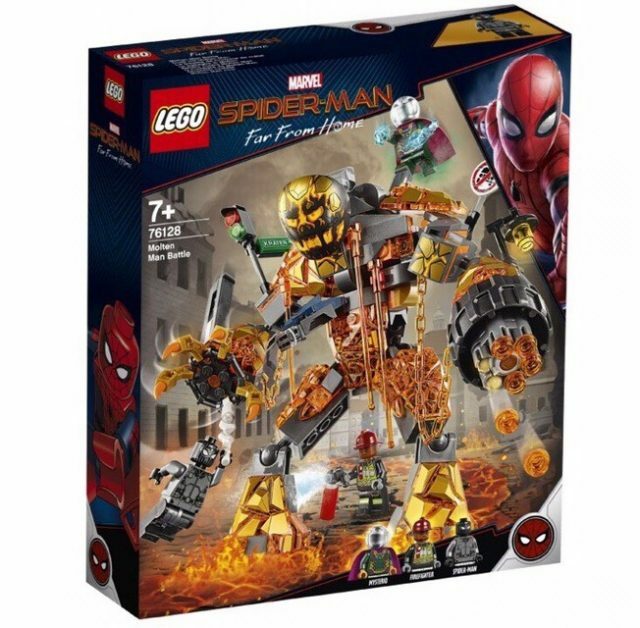 Accompanying Hydro-Man is his minifig, Spider-Man but as Peter Parker, sweetheart Mary Jane Watson, and Mysterio. This set looks the most plain, especially with the white monochrome Stark Jet. 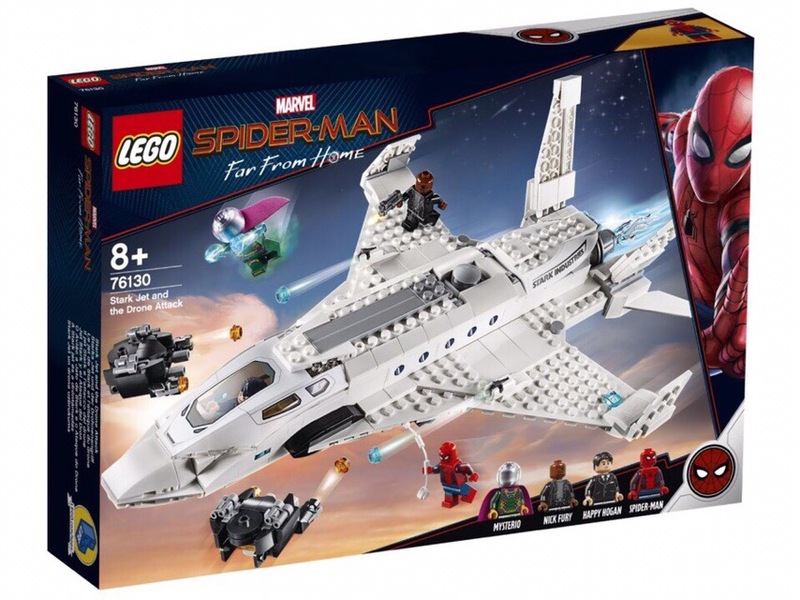 However, it does look the largest, complete with a pair of drones that you can make out scenes with, as well as four minifigs (classic Spider-Man, Mysterio, Nick Fury, and Happy Hogan) as opposed to three in the above two. 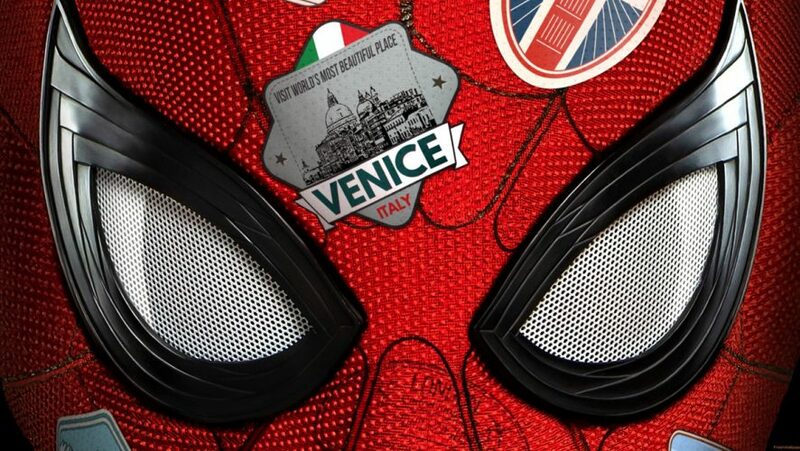 Some cool-looking scenes here, and we’ll probably see them in some form or other when Spider-Man: Far From Home drops on July 5.